Kolkata: The year 2017 will be remembered in the history of Indian media, as the year when fake images and fake news got identified. And on many occasions, fake images were debunked as soon as it got circulated. 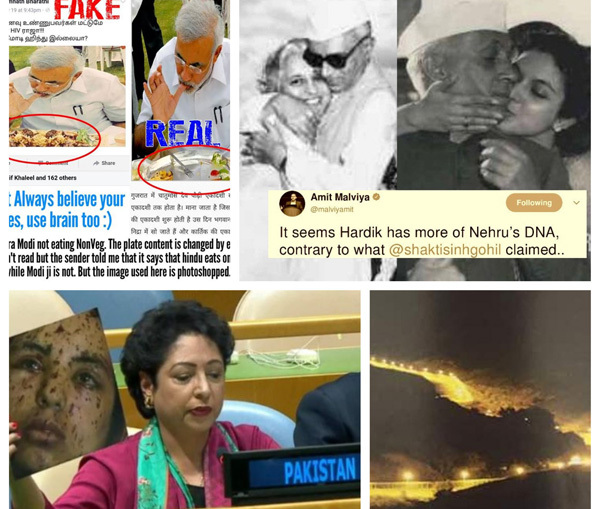 The benefits of spreading fake images can be understood by this, that not only did members and heads of Information Technology (IT) cells of political parties use it but also ministers or ministries and even governments, used it to spread their propaganda. It got circulated either to instigate riots, or boast their achievements or dent someone’s image. 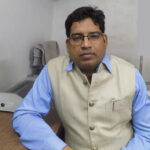 The flood of fake images that had started circulating before the arrival of 2014 General Election, has even get published by reputed newspapers and channels. While it used to be the regular materials for whatsapp forwards. But in 2017, the practice has been halted, as not only it has been debunked in large numbers but in some states, police arrested people who were allegedly involved in circulating fake images. “From humorous to political to religious, there had been all shades of Fake News this year. Ministers and government using wrong photos for their purposes caught and had to delete. Mainstream Media houses caught using wrong photos as well. Diwali as ever also brought good share of photoshops and wrong photos too,” Jain added. Watch, top 12 fake images of f 2017 brought by eNewsroom, and when they were circulated, who were behind and for what purpose, it was circulated. Shashi Kapoor’s love for girl education brought him to Sikar five times, even on a wheelchair!